A listing of historical London public houses, Taverns, Inns, Beer Houses and Hotels in St Swithin London Stone parish, City of London. 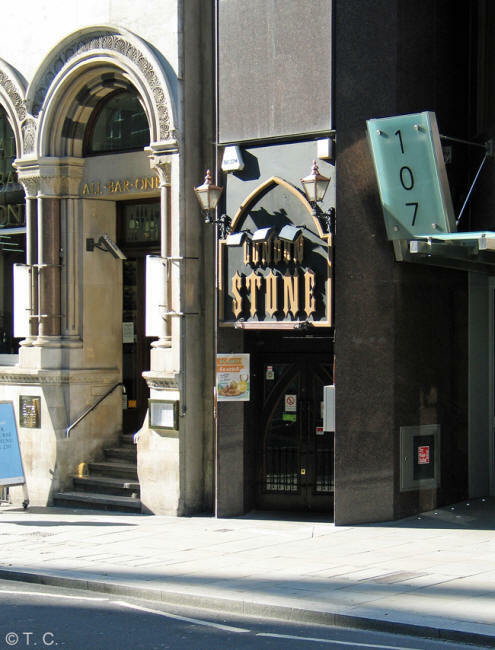 The St Swithin London Stone, City of London Public House Trade Directory uses information from census, Trade Directories and History to add licensees, bar staff, Lodgers and Visitors. 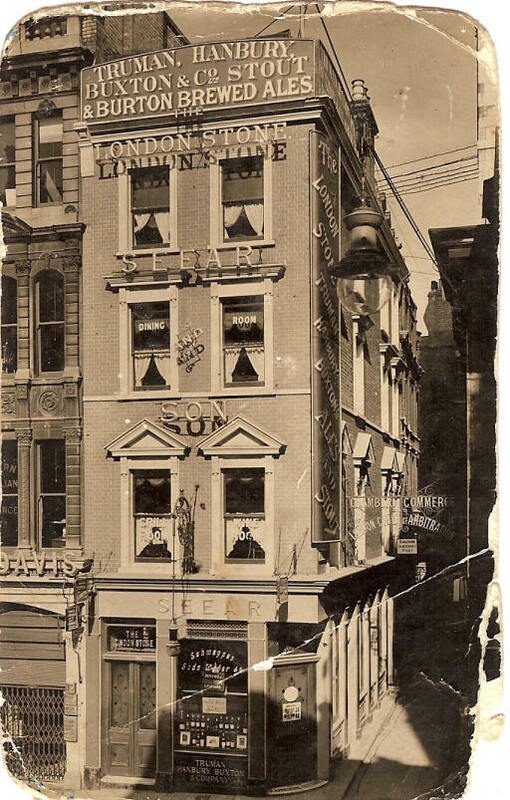 John Wormald had earlier been at the Grundy Arms, Poplar. John Wormald is at the Windmill, Kennington Lane by 1848.